Chicken Kababs are the spicy non veg appetizers.Chicken kababs are quite easy to make and the marinate process takes just an hour or less if you want . Most the time kababs are grilled on skewers or cooked in tandoor. 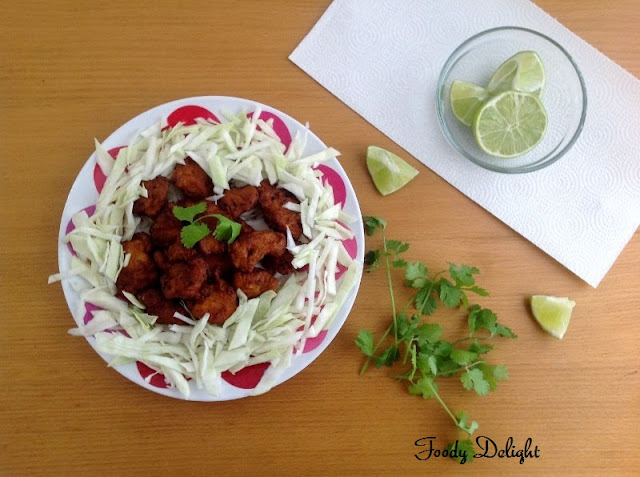 But today I am here with the recipe of fried kababs.Chicken kababs are best served with chicken biryani . I am very sure you all will like and enjoy these kababs. Clean the chicken and cut them into small pieces. Dry the chicken pieces before you put all the other ingredients. Then add all the above mentioned ingredients into the chicken pieces.Mix everything well. Let the chicken pieces marinate for an hour. 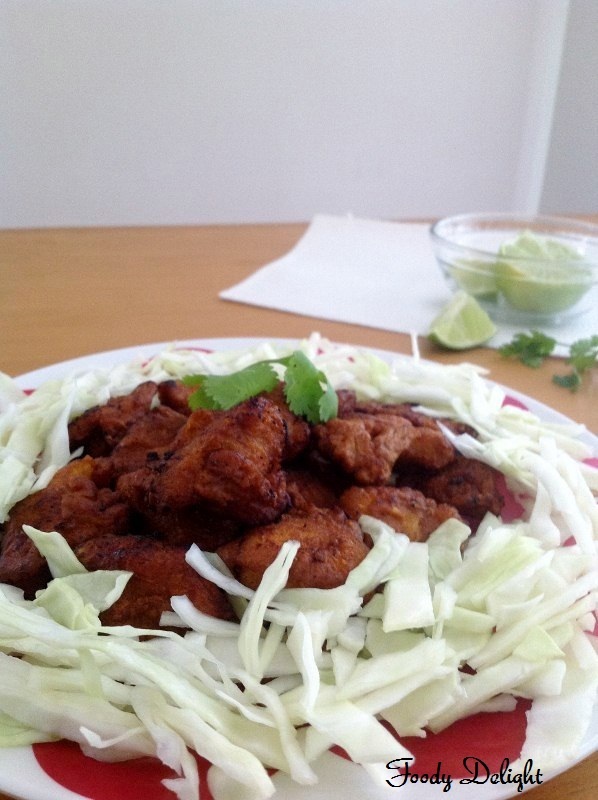 Heat the oil into the pan and deep fry all the marinated chicken pieces till golden brown. Drain the chicken kababs on the paper towel. 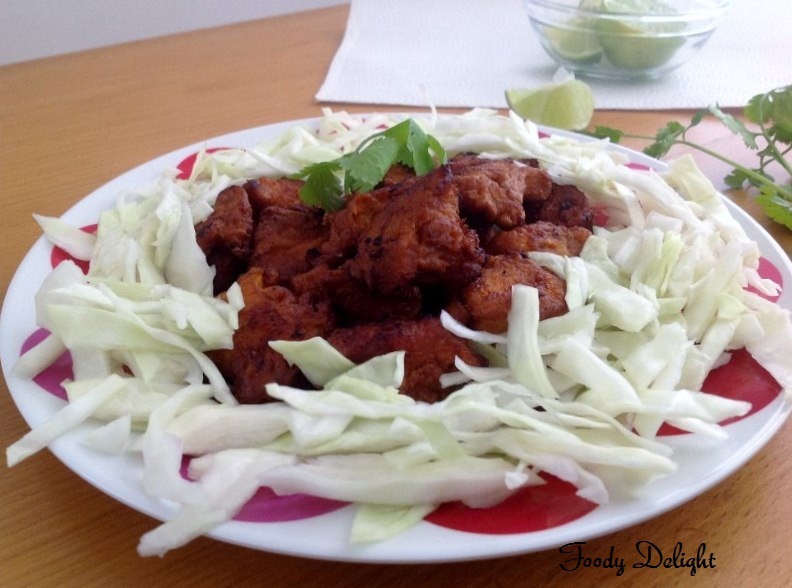 Chicken Kababs are ready to serve hot with onion or cabbage salads with lemon wedges. 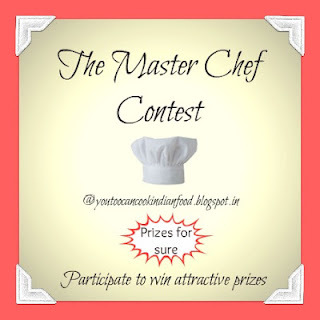 The Master Chef Contest @" You Too Can Cook - Indian Food Recipes"
Drooling over that super tempting fried kabab,makes me hungry. Oh Gosh, I cant resist! Stumbled upon your blog & found it very interesting. You have great recipe collection with awesome clicks to compliment. Wow, Great starter...Looks delicious dear :) My best wishes.. Sounds really good.. Thanks for linking this yummy recipe to my contest.. 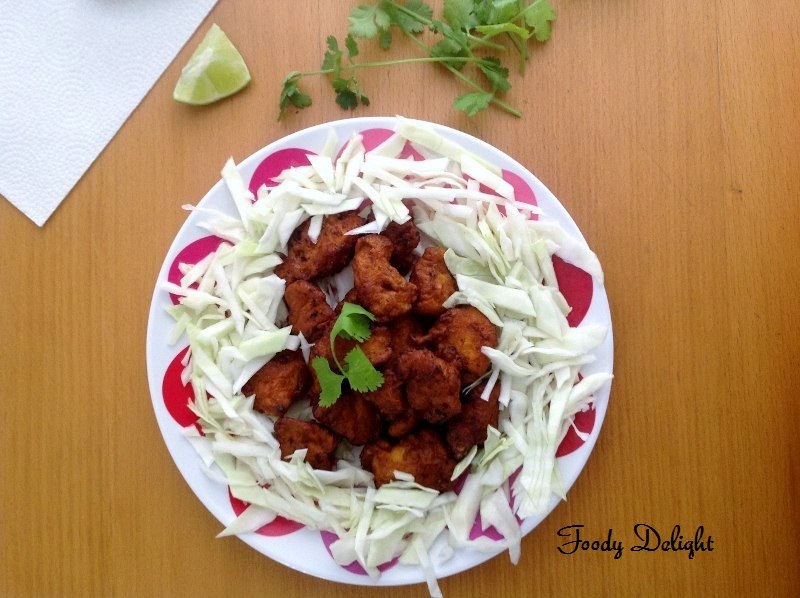 Please collect your award @ "http://jopreet.blogspot.in/2012/06/prawn-egg-pakoda-my-300th-post-award-to.html"